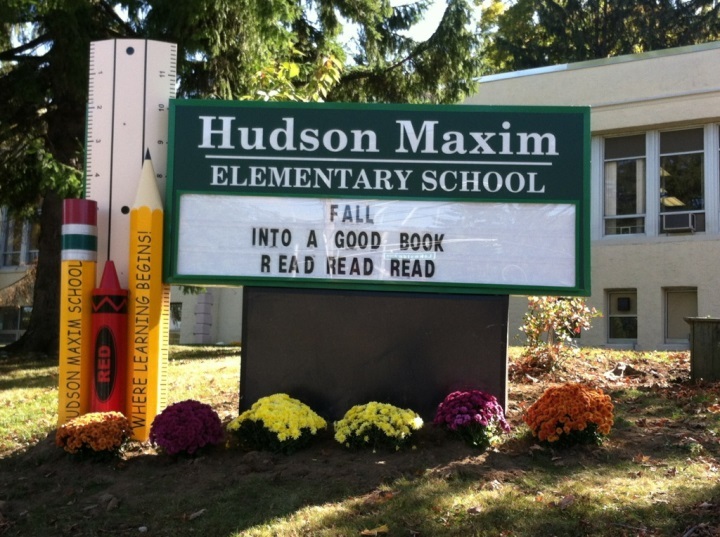 It was an exciting day for all students at Hudson Maxim School in Hopatcong this week. Every student got to plant either a spring bulb or a mum plant as part of our annual School Beautification Day. This project allows each child to feel a sense of ownership and pride in our school and also provides a wonderful hands-on learning experience. 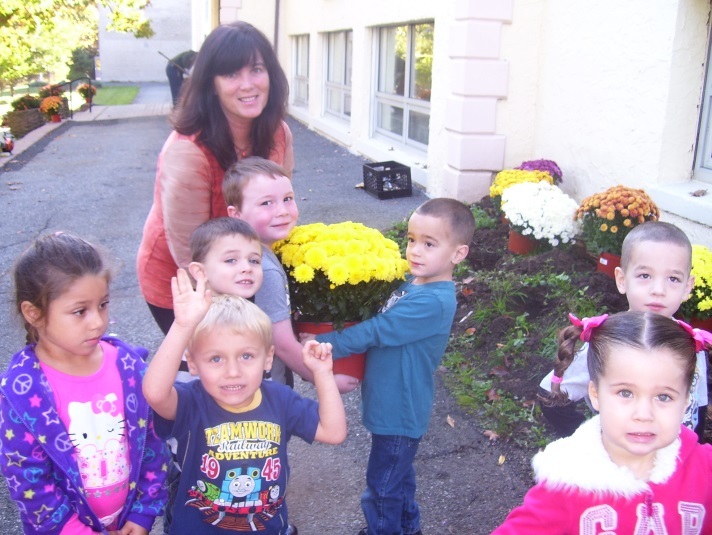 Preschoolers in Mrs. Gordon’s class help with the planting activities. Parent and community volunteers are actively involved in the day’s activities. 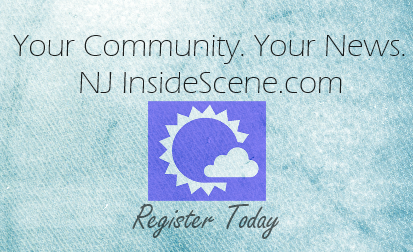 The children get this opportunity to plant in both the fall and the spring as part of a Pride grant sponsored by Hopatcong Education Association in conjunction with the NJEA. The grant was written by 1st grade teacher, Judy Grogan.